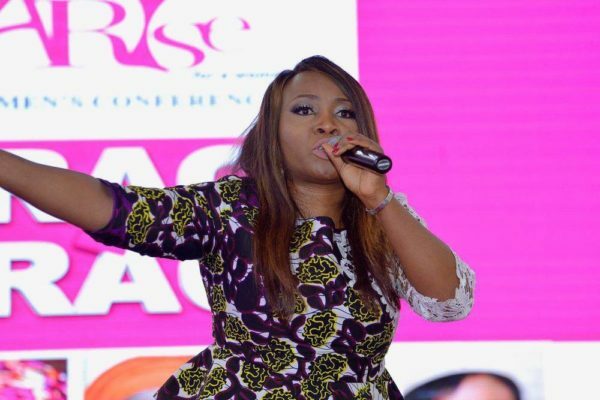 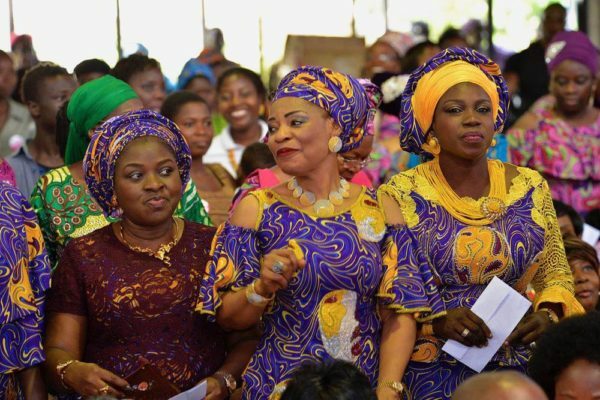 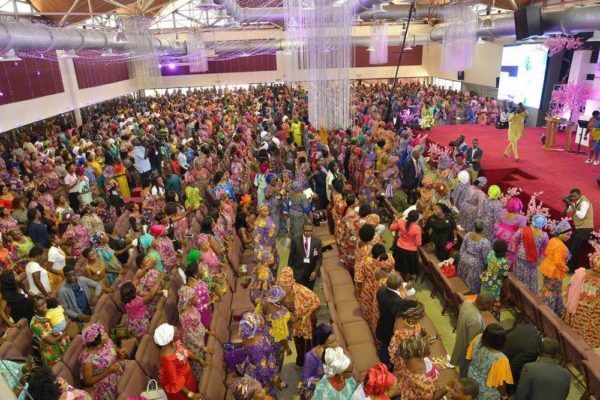 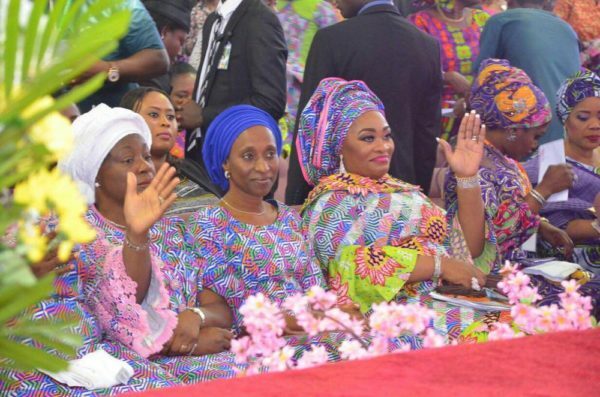 First Ladies converged at the annual Arise Women’s Conference hosted by Pastor Siju Iluyomade of the Redeemed Christian Church of God’s City of David Parish. 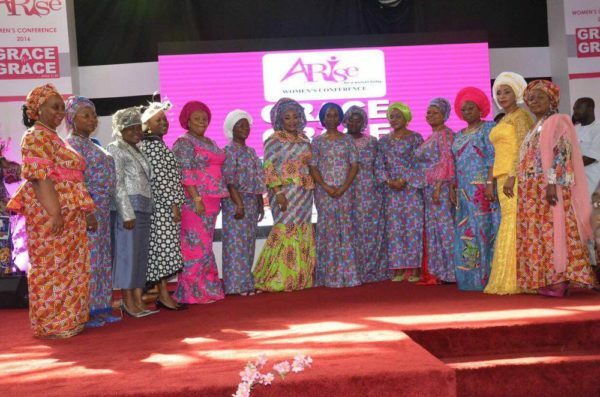 The Arise Women Conference 2016 themed ‘Grace to Grace’ is an organisation committed to accelerating nation building through the empowerment of women. 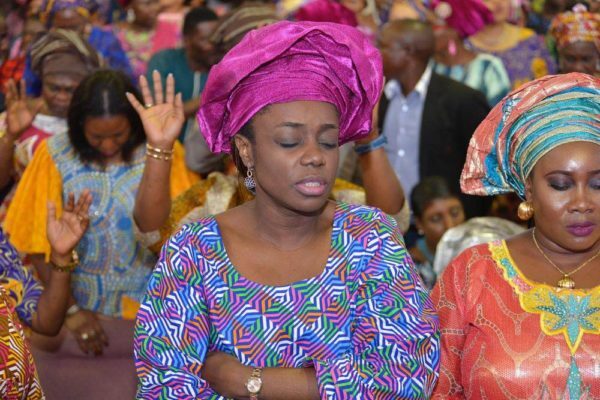 Guest ministers are Pastor Grace Okorede & Pastor (Dr.) Becky Enenche of Dunamis International Gospel Church. 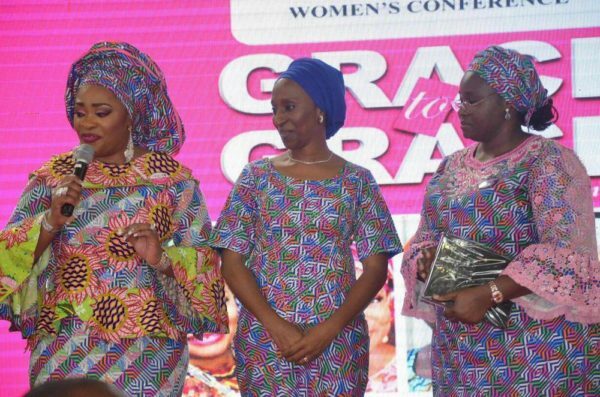 At the conference, there was free medical treatment, cervical cancer screening, skin care consultation, free eye tests and glasses, free checks on blood Sugar Level and blood pressure. 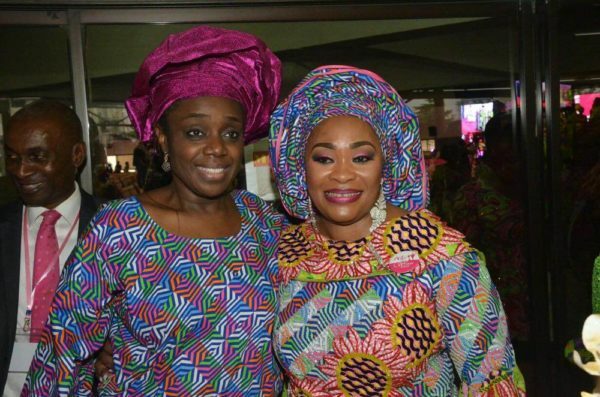 Guests who attended were Wife of the Vice President of Nigeria, Dolapo Osinbajo; Senior special Assistant in Foreign Affairs and the Diaspora, Abike Dabiri; Minister of Finance, Kemi Adeosun, H.E. 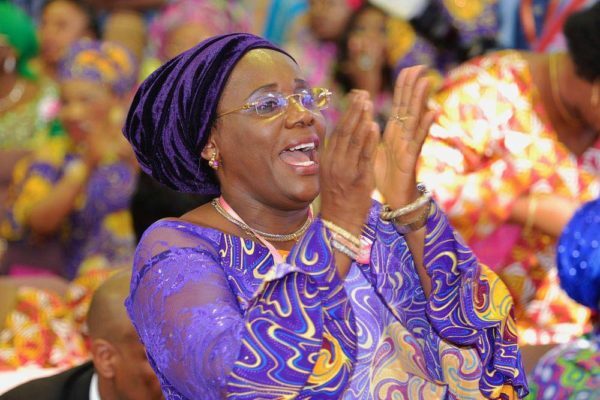 Omolara Ahmed, the First Lady of Kwara amongst others.